We are now in the month of November; for some it means the start of winter, for the more enthusiastic kind – it marks the beginning of the festive period (Christmas trees, Santa Clauses etc have already started to crop up in my neighbourhood). Here on Campus, all anyone can speak about is GRADUATION; from buscades and hijacked lectures to Grad Ball and a general party fever, it’s safe to say that this is a pretty great time at the University. If you are a student that is…. It’s funny to think that 12 months ago I was a part of all of this. One year in and what does Graduation mean to me? As Rihanna would say, “work, work, work, work, work…” – did I stress the term work enough? (I better tone this down this gets screened by my trusty manager (a.k.a. the Grammar Nazi)). Joking apart November is a very busy month for us since we are involved in the sale and distribution of graduation photography and merchandise. With so much to choose from, these items are extremely popular. 1) YOU ONLY GRADUATE ONCE! After years of attending lectures, late night assignments and weekends of studying (ok and quite a bit of partying too), graduation marks the day that all university students eagerly await. A photo or some other memento is a great way to look back on this day and remember not just the ceremony but also all your special university moments. 2) WHAT BETTER EXCUSE TO SHOP? Let’s face it the feeling of spending money is just so satisfying – we all love shopping. 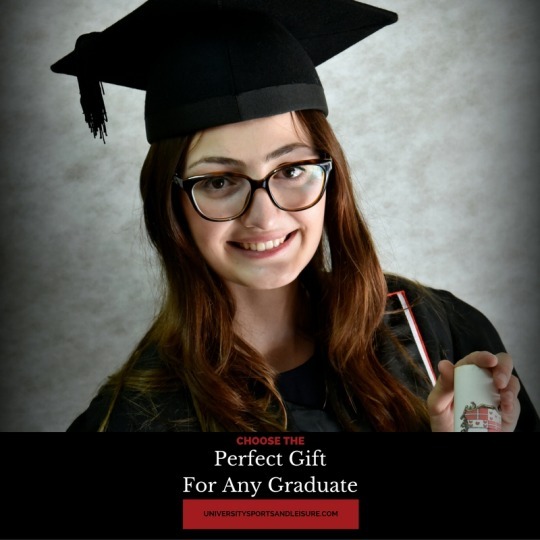 “But did you actually need it?” Well actually mum this time I did – it’s education related, who wouldn’t want that graduation frame of their child on the mantelpiece or a cute personalised teddy bear to cherish after so much hard work? 3) IT HAS YOUR NAME ON IT! No this is nothing to do with you being popular at university. There is actually an option to get certain merchandise personalised. From handy #ISURVIVED mugs (because let’s face it some days at university were just so tough) to cute little teddy bears, we have it all. 4) A PICTURE IS WORTH A THOUSAND WORDS. Ok I admit it here I got a bit cheesy but the title says it all. It’s always great to look back on a graduation photograph and remember your days at university and everything you worked for. Why not go the entire way and book a photoshoot with the entire family? After all they probably deserve this as much as you do – they were definitely subject to at least one pre-exam tantrum. Do we have you convinced? Visit us ONLINE to have a look at what we have to offer. All it takes is the click of a button! Yes it’s that simple!